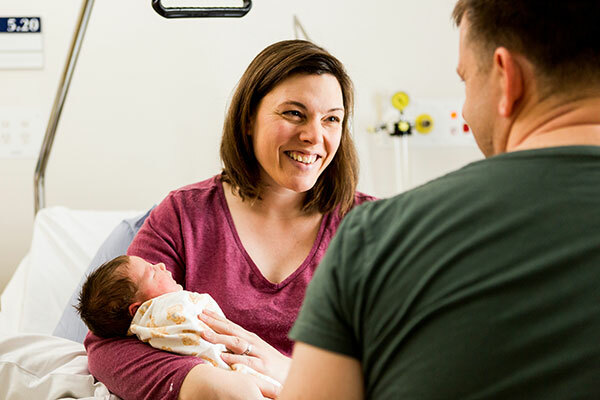 Mercy Health ​provides acute hospital admission and treatment for adults living within the Maribyrnong, Hobsons Bay and Wyndham municipalities. Our aim is to provide care for people experiencing mental illness in the least restrictive environment. Referrals to the Mercy Mental Health adult psychiatric units can be made through the mental health triage service: 1300 657 259. Usually this is in a community setting. However, if a person is too unwell to be safely managed in the community, admission to a psychiatric unit will be considered to assist in treating the acute phase of the illness. This unit provides short term acute treatment only. 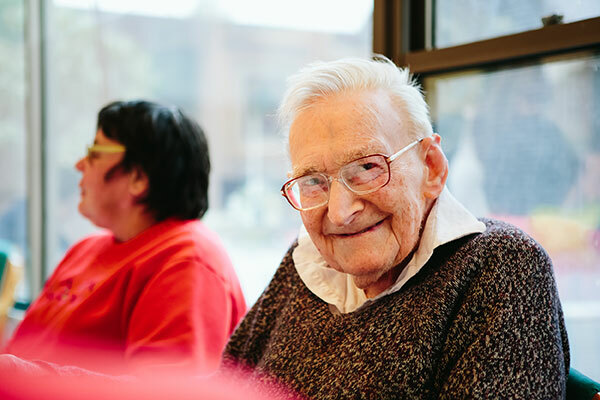 People are discharged as soon as they are well enough.​ Once the illness improves, we will support the person to continue their recovery in a community setting. 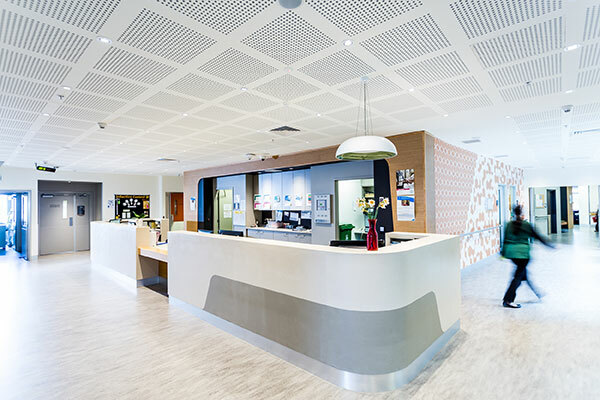 The unit can be accessed via the Werribee Mercy Hospital ring road. The Clare Moore Building is opposite the multi-deck car park. From the street, it is located beside the Emergency Department. The Clare Moore Building has disability access. Werribee Mercy Hospital has parking available on site. The local bus routes pass outside the hospital and the Hoppers Crossing Railway Station is across the road from the hospital. This unit provides short term acute treatment only. People are discharged as soon as they are well enough. Throughout your experience at Mercy Health, it is important for you to understand your rights and responsibilities when receiving care.